Using Custom Fields and Classes in QuickBooks Online – Dagley & Co.
QuickBooks is perfect for many small business accounting departments. There are so many ways within the program to customize for your clients, customers, location, vendors, etc. to really make it your own. “Custom Fields” and “Classes” are two items Dagley & Co. recommends customizing on your QuickBooks Online account. Enter the words or phrases you want displayed on sales forms in the three fields. Then decide whether you want them to be visible only to you and your accounting staff or to your customers, too. 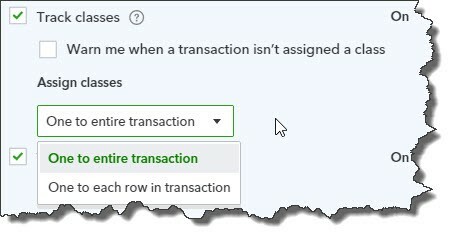 Click within the Internal and Public to create check marks. When you’re done, click Save. 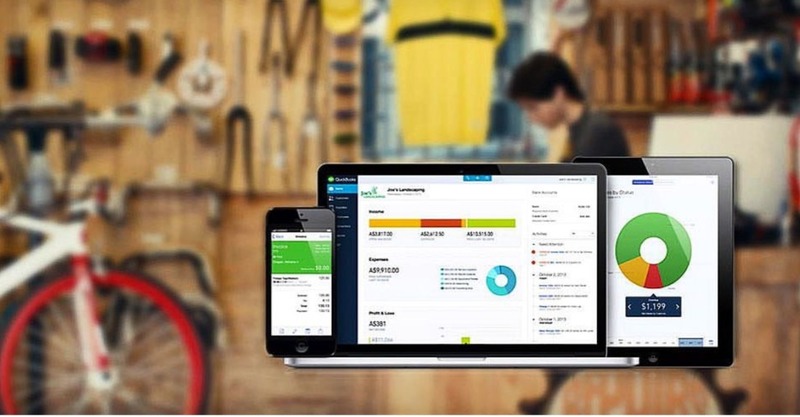 These are two of the customization tools that are built into QuickBooks Online. Whether you’re just getting started or you’ve been using the site for a while, Dagley & Co. can introduce you to all the ways that you can make QuickBooks Online your own.